Whether you are stocking up on tackle for the season, seeking vintage collectibles, or just looking for bargains; fishing flea markets offer one stop shopping for all fishermen. 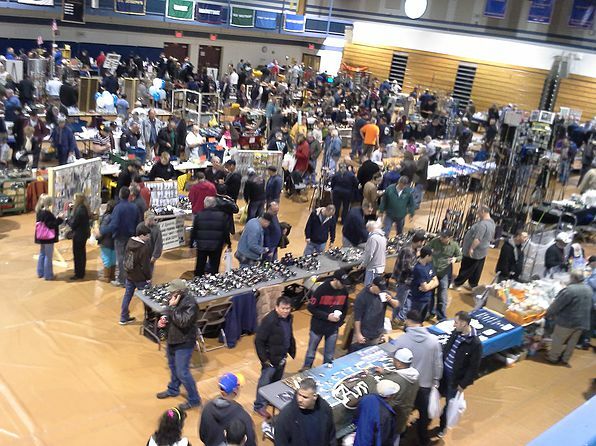 As we ease into spring, we ease out of the fishing flea market season. These are two good shows that close out the season here in the Mid-Atlantic region. 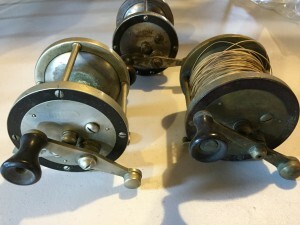 Vintage tackle of all kinds is available at most fishing flea markets. 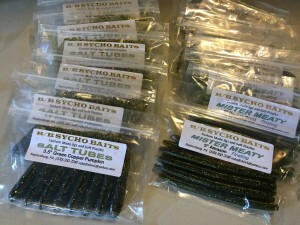 Fishing flea markets are the place to go to find tackle from small manufactures that the big name outlets don’t carry.